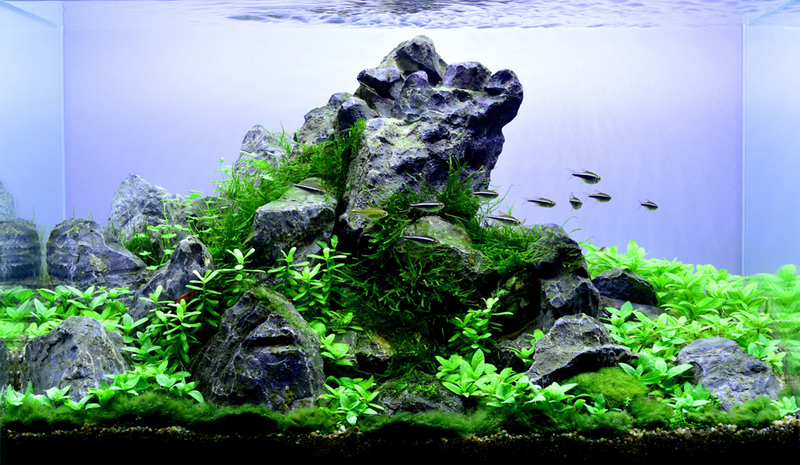 We invite aquarists to see the results of Biotope Aquarium Design Contest. 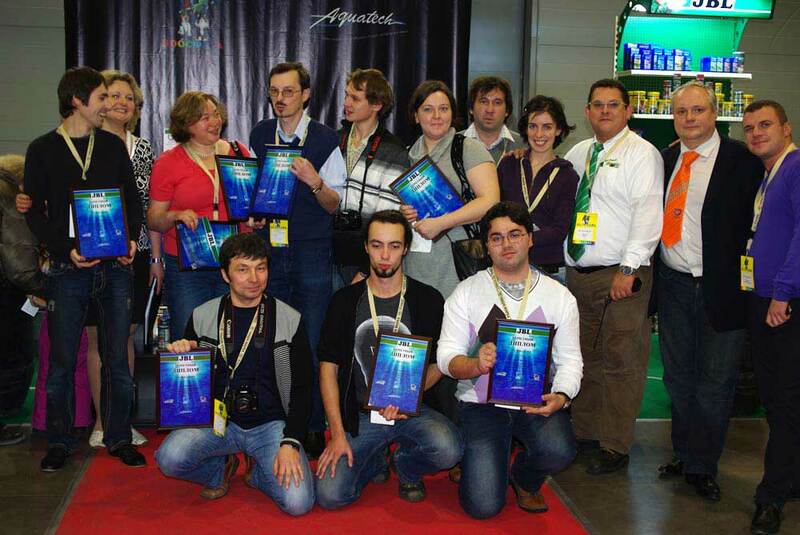 The second stage of the contest is over. 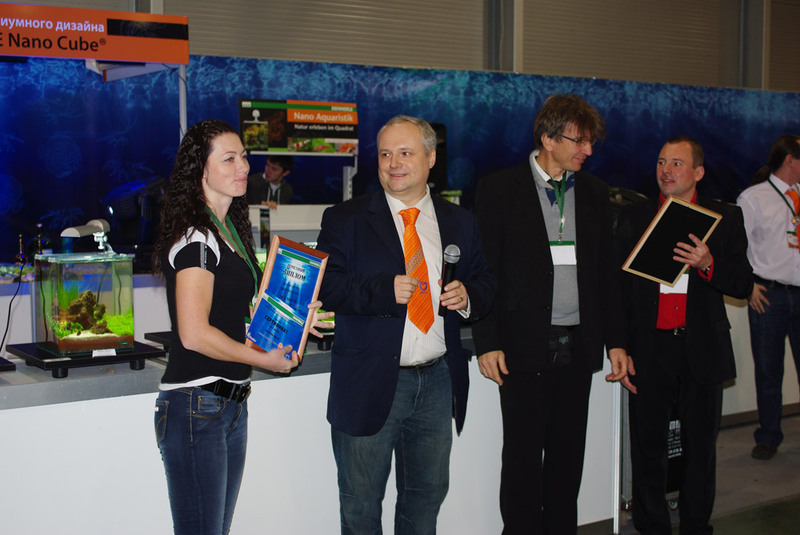 We invite aquarists to see the results of the 2nd stage of the contest. 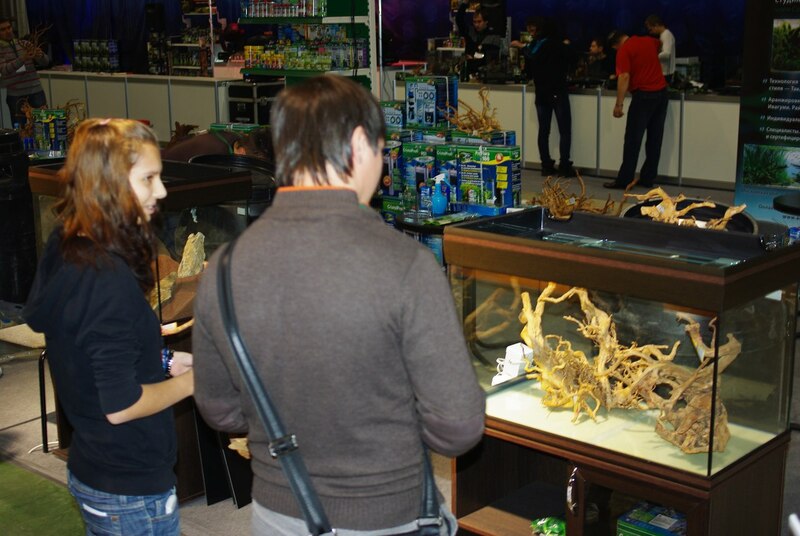 September 18-20 in Moscow there was the international pet goods and care exhibition ParkZoo. 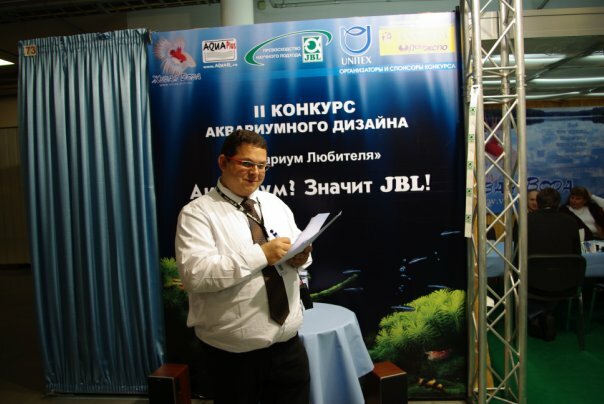 November 26-29 in St. Petersburg during the pet goods and care exhibition ZooSphere 2014 there were the finals of the fourth Biotope Aquarium Design Contest.